DJ Charles Archives - B-Boy Productions, Inc.
May 23, 2017	by B-Boy Productions, Inc.
It’s crazy to think but we’ve been working with Crestview High School for 9 years now. 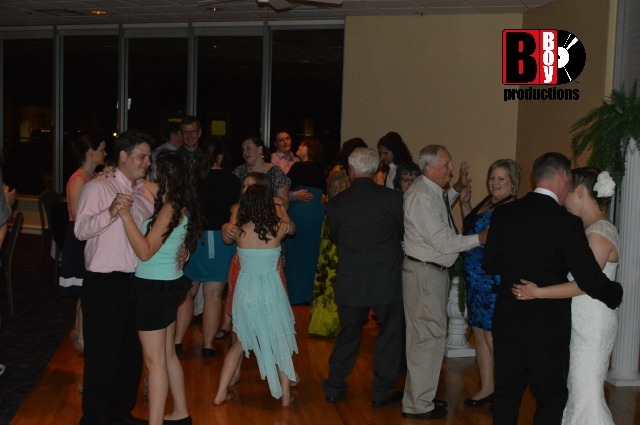 When B-Boy Productions, Inc decided to add High School Prom DJ services to our repertoire in the Florida Panhandle, they were our very first one. This year’s Prom 2017 dance was held at the Destin Community Center. 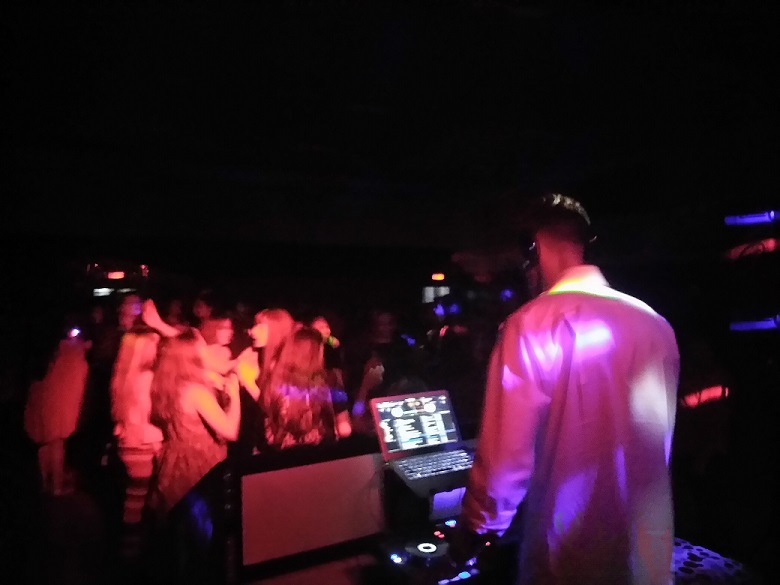 We had our resident school dance DJ, Charles, there to rock it out while our sister company, B-Boy Rentals and Event Design, handled the lighting. The dance floor immediately filled once “Passionfruit” was played early on. One other big notable track of the night was “Peek A Boo” by Lil Yachty. For the complete playlist, see below. Flex [HMC ‘OOOUUU’ Edit Clean] – Rich Homie Quan vs Young M.A. March 27, 2017	by B-Boy Productions, Inc. While wedding season is in full gear, we’re also on the cusp of School Dance season. 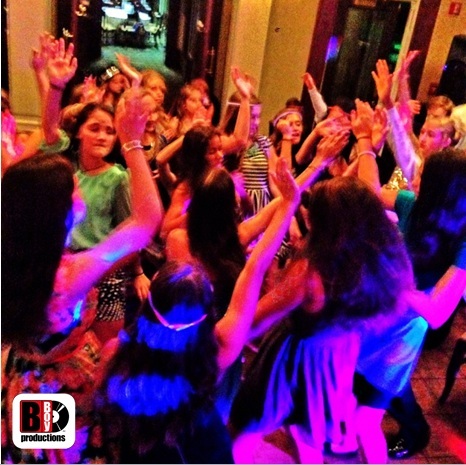 We don’t write about it often enough, but we are definitely school dance DJs as well as wedding DJs. 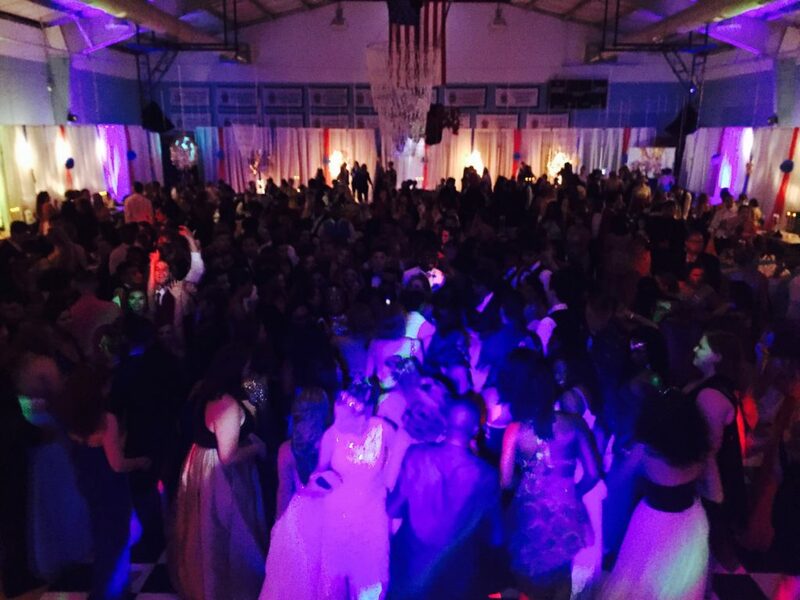 Prom season starts in a bit and DJ Charles is the best DJ on the Emerald Coast when it comes to school dances. He knows exactly how to rock the crowd but still keep everything kosher for the faculty and dance chaperones. This past week, we sent Charles and 2 party motivators to Meigs Middle School in Shalimar, FL for a dance that helps to raise funds for the 8th grade appreciation day at the end of the year. The dance was held in the school’s cafeteria. There were about 100 students in attendance and the event was hype from the first song. We had two of our party motivators/ MCs in training work with Charles. 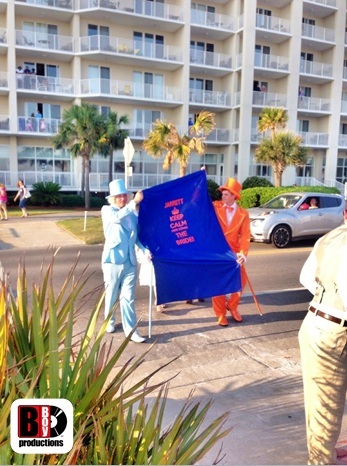 They were out there leading line dances and dancing with the kids all night long. For these kind of dances, this helps take the event to another level. The song of the night was “iSpy” by Kyle feat. Lil Yacty. We got an amazing review within about 30 minutes of the dance ending by the one of the school dance advisors. Thanks again for having us Meigs and we look forward to working with you again soon. March 3, 2017	by B-Boy Productions, Inc.
Meet DJ Charles Egstad. This DJ has the potential to do some great things in this industry. 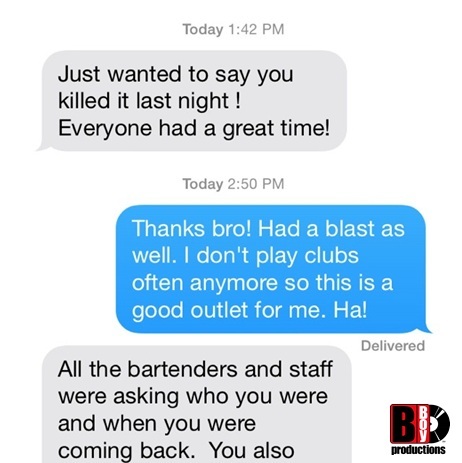 One of the challenges for DJs (especially young DJs) is that they tend to get bored very easily with playing the hits. As DJs, we entertain at private parties just about every weekend in season. What we sometimes forget is that the crowd doesn’t go to these types of private events with the same frequency as we do. Think back to how many wedding or corporate events you’ve gone to in the last year as a guest. 1 maybe 2? 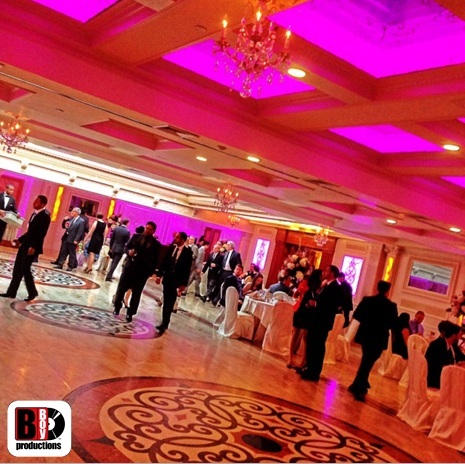 Our DJs are doing between 60-80 private events a year per person. So the temptation for a DJ is to play a ton of remixes, B side tracks or try and force feed our guests the latest breaking music to mix it up and stay fresh. The problem is that the crowd generally just wants to hear the hits! It’s a delicate balance as there is a time and place for pushing new tracks or remixes of the hits (and to be fair, some actually work better than the original). The trick is figuring out when/where to infuse the events with them. 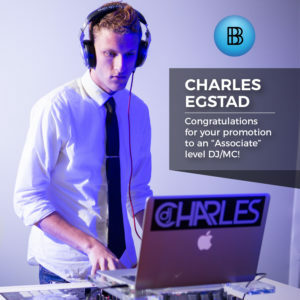 One of the things that has impressed our management team about DJ Charles Egstad is his discipline in this regard. His programming has really gone to another level and his is reading the crowd as well as most seasoned veterans. At this point, he can rock just about any party with his skill set. Now he’s adding the “icing” to his skill set to put him on another level. We use Charles for just about every event type and he’s paid his dues. He started assisting us as a technician in 2012 and has risen through the ranks and just this year was promoted to an Associate Level DJ. He can rock young crowds and older ones alike. He’s been our “go to” DJ for high school dances for the last few years, he become our weekly resident nightlife DJ at McGuire’s Irish Pub of Destin last year for the area’s largest ladies night and over the last 2 years or so, almost all of our young wedding couples are asking for Charles by name for their event. He’s been our most consistent DJ in terms of putting out live mixes for the public to hear and this year we hope to get him into the rotation of DJ’ing our Fashion Show events. 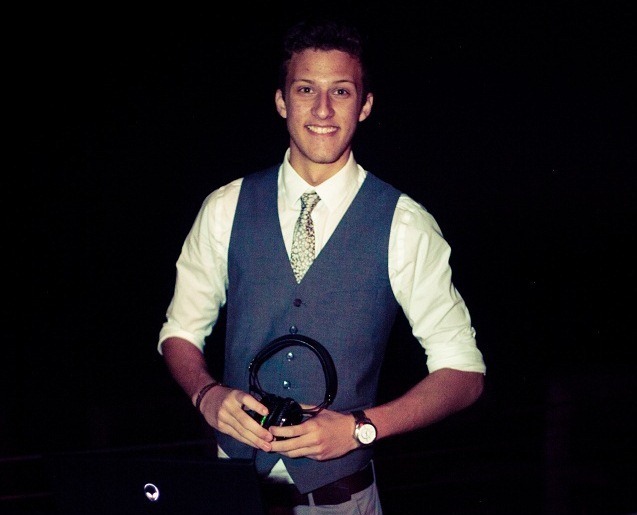 Bottom-line, if you want a DJ with style, the look, and mixing skills to match, Charles is your guy. He’ll have you and your crowd dancing all night. To read more about Charles and see his reviews, click here. 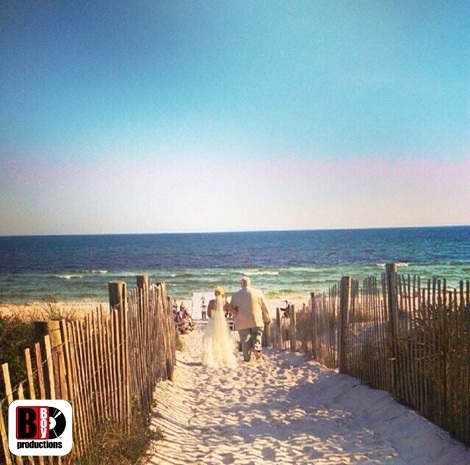 Based in Destin, we book Charles there as well as in Miramar Beach and Sandestin for most of his events. 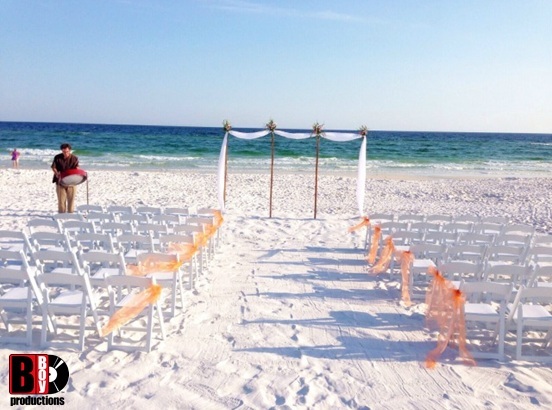 We also send him out to Fort Walton Beach and 30A for events in WaterColor, Alys Beach, Rosemary Beach, Carrilon Beach, and Panama City Beach. To book him for your event, contact us today. February 23, 2017	by B-Boy Productions, Inc.
Our #bboygivesback has kicked off with a flurry in 2017 and shows no signs of slowing down. 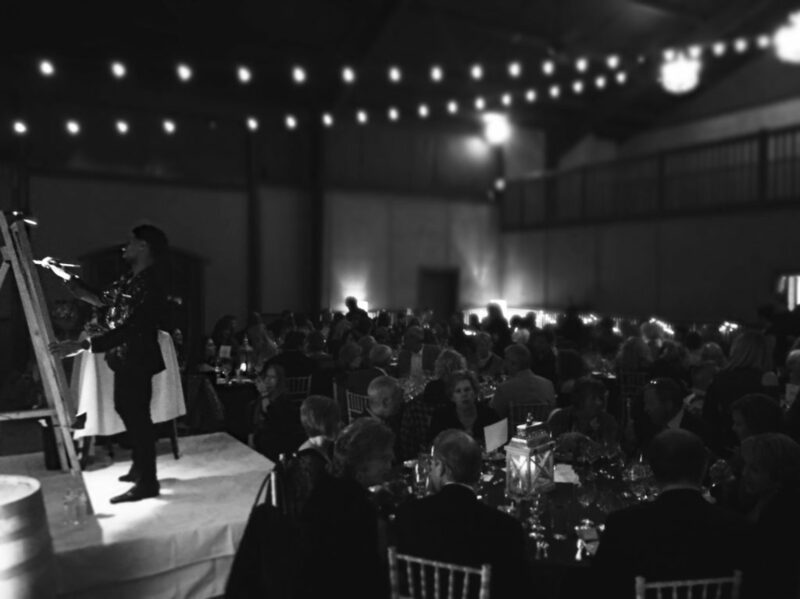 We had an opportunity to once again work with Shelter House – this time for their Palate and Palette Event which took place at the Tack Room at Arnett’s Gulfside Ranch in Santa Rosa Beach. 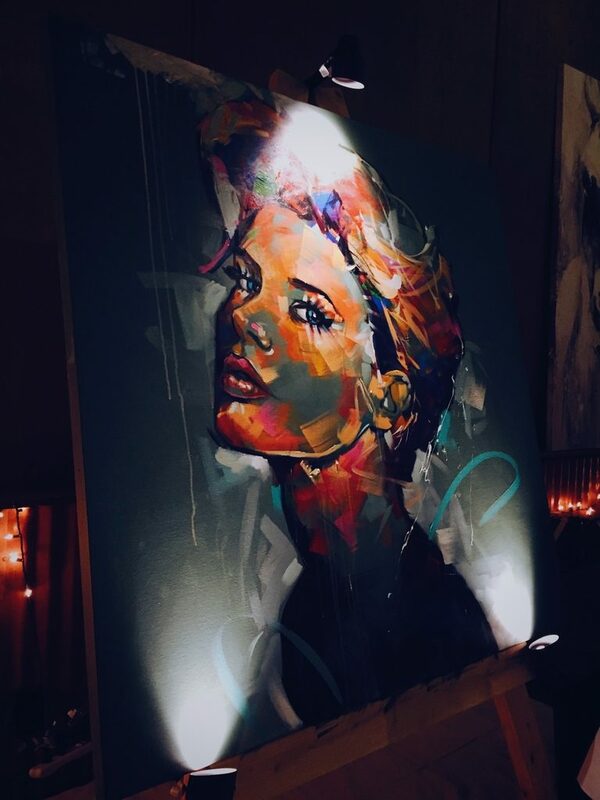 It included a five course dinner along with a live painting during the event. The musical soundtrack for the evening was live mixed by our own DJ Charles. The featured chefs were Nikhil Abuvala of Roux 30A, Tim Creehan of Cuvee 30A and Destin Ice Market 30A, John Engle of The Gulf Okaloosa Island, Jack McGuckin of Bijoux and Dan Pettis of Fuel Restaurant and One20: A Modern Bistro. Each of them contributed one course to the meal. Krutz Family Cellars of Sonoma County, California paired each course with wines. The featured artist, Jon Moody, is based out of New Orleans and his work has been seen on the hit television show “Empire” as well as recognized by the White House. 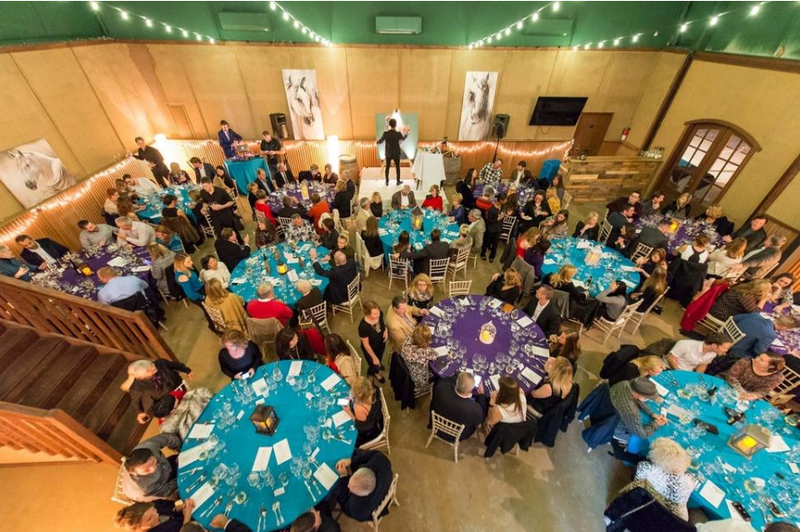 He created a piece of art during the dinner which then was auctioned off following the dinner by Chris Camp of Luxury Estates Auction Company. The winning bid was for $4,500. This inaugural signature event brought in just short of $18,000. February 1, 2017	by B-Boy Productions, Inc. The 2017 promotions are aplenty at B-Boy Productions, Inc. 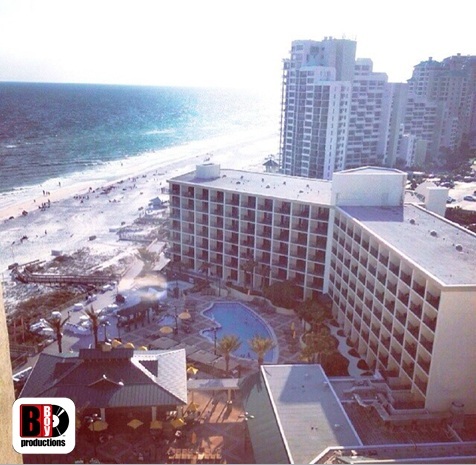 In our Destin Florida division, DJ Charles Egstad has been promoted to the Associate level headliner DJ/MC. Over the past 5 years with B-Boy Productions, Charles has gone from A/V technician (running our ceremony kit, lighting fixtures and other A/V gear) to strictly DJ’ing with a headlining MC to most recently being a Jr. Associate headliner DJ/MC. Clients have taken notice and are requesting Charles specifically on a very regular basis. 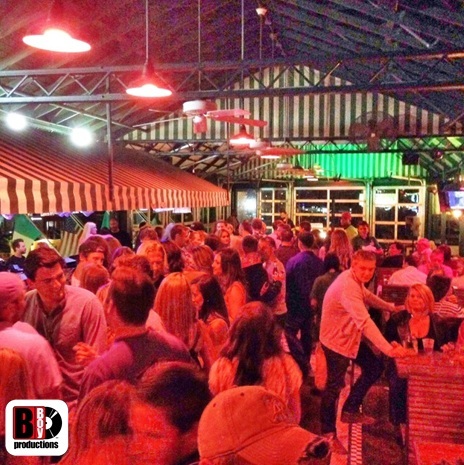 Last year, he took another step in his progression as he was selected to be our nightlife resident DJ at McGuire’s Irish Pub of Destin where he played for the area’s largest Ladies Night every Thursday in season. In addition to nightlife and weddings, Charles also became our “go to” high school dance DJ/MC. As a result, he’s become a DJ in Destin who is in very high demand. For more information on Charles, be sure to read his bio here. 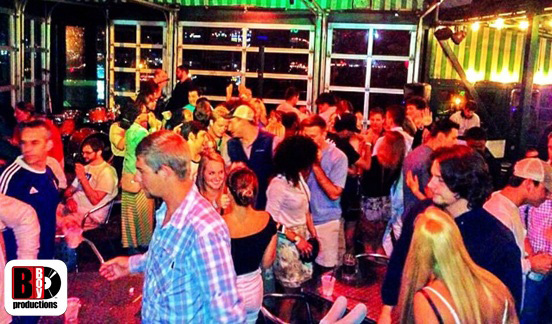 If you’re looking for a a DJ in Destin, Charles is always a great way to go. 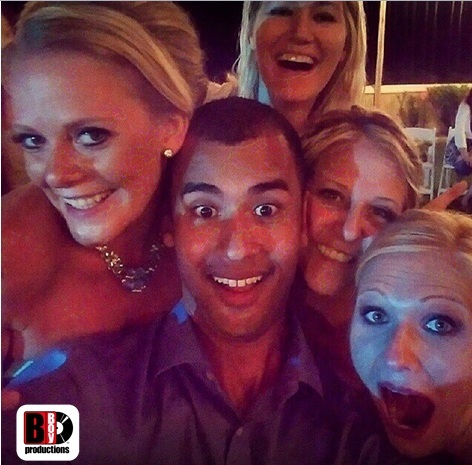 To book Charles, be sure to message us and assuming he’s available, we’ll be glad to add him to your event. November 17, 2014	by B-Boy Productions, Inc. 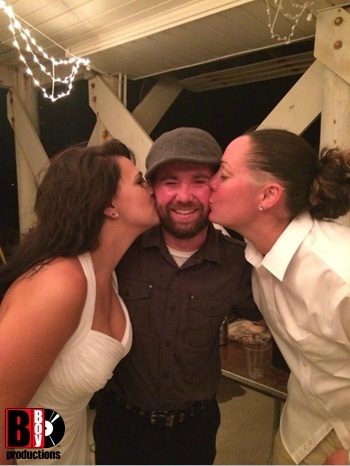 I had the pleasure of DJ’ing Keith Holtel and Erica Kleinholz’s wedding this past Summer. 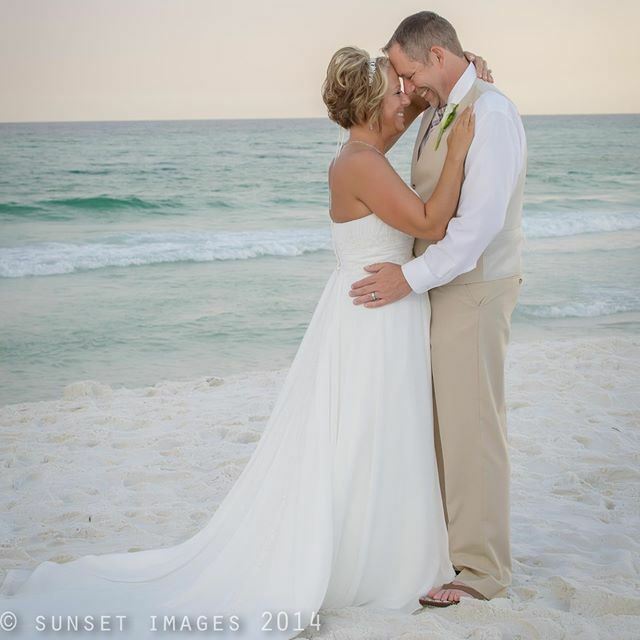 They were from Cincinnati, Ohio and picked the Hilton Sandestin Beach Golf Resort & Spa in Destin, FL as their wedding venue. Their 62 guests came from all over the country. When the reception started, I could just tell that they were going to be a great crowd. Everything went smoothly and the event had an elegant vibe to it on the Sunset Deck. However, not even 15 minutes after the Grand Entrance, the Florida summer rain decided to make an appearance. We made the decision after dinner to move the reception inside to one of the ballrooms since it continued to sprinkle intermitently. As you can imagine, the delay in having to reset caused the mood to shift a bit. I knew I had to do my best to entertain these people and swing the momentum! I mean, this is one of the biggest days of their lives and there’s no way I was going to let a little rain ruin this beautiful ocassion. As soon as I got re-set, I instantly threw on some upbeat dance music hits! This proved to be the remedy. 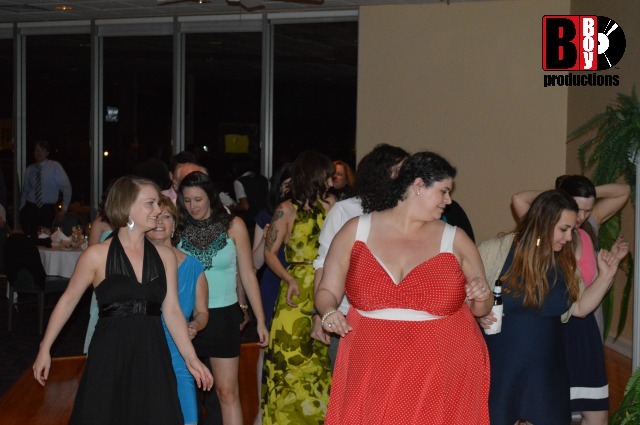 From that moment on, they went into full party mode and we kept it slammin’ all night! It was definitely one of the best crowds I’ve ever DJ’d for. Thank you Erica and Keith for letting me be a part of your big day! Best of luck to you both! April 7, 2014	by B-Boy Productions, Inc. The Spring wedding season kicked off for me a little sooner than expected as this event was added to my calendar 2 weeks before this wedding! 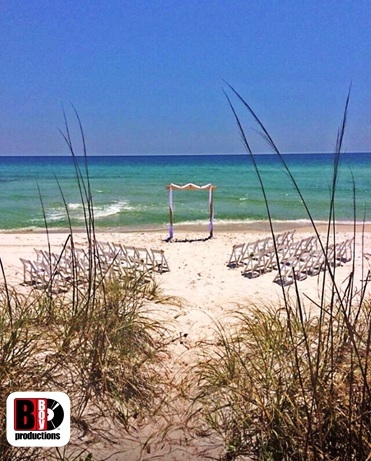 Surprises like this are exactly why I love being in the wedding entertainment business! As the Emcee assigned to the event, I got my first impression of our groom, Tony Blacharski, during our planning appointment. He was very laid back and was looking for a relaxed vibe the day of the event. That said, he didn’t want things too loose as he wanted everything to be perfect for his bride, Elaine Cherry, on their special day. 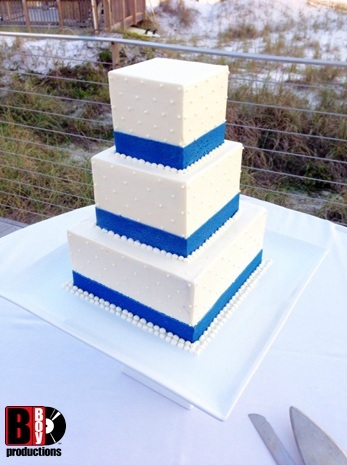 Both the wedding ceremony and reception were held at the Officer’s Club Bayview Club on Eglin Air Force Base. Working with us this day was Kim from Coastal Moments Photography. This was my first time working alongside her on an event and she was every bit as professional as everyone raved about! I hope to work with her again. We started the event by providing Ceremony Sound inside the facility. 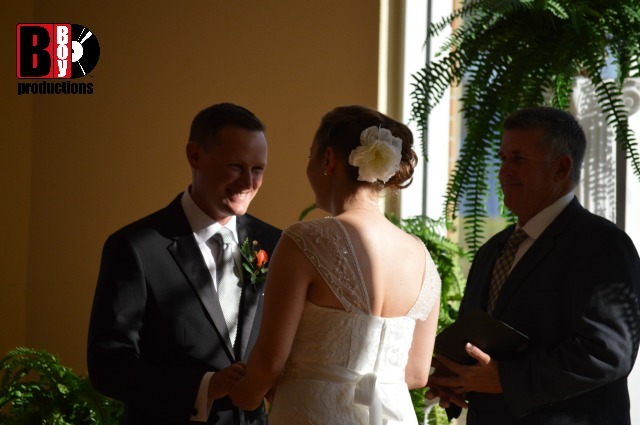 The groom and bride were both smitten with one another as our officiant, Eric Partin, presided over the ceremony. 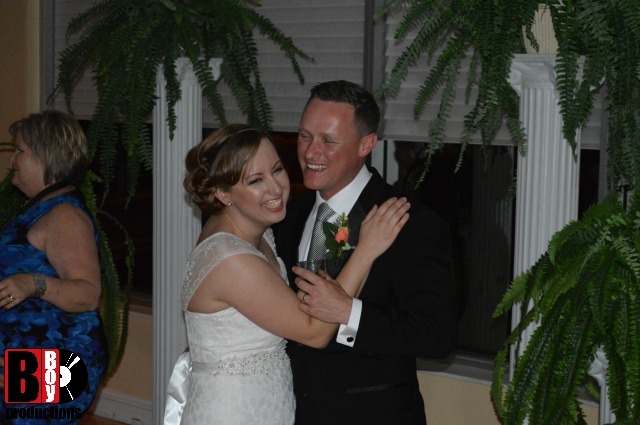 They picked some instrumental acoustic guitar selections for the processional and the orchestral version of “Canon In D” as she made her way down the aisle. For the cocktail hour, they had pre-selected an old school jazz vibe. Songs from Frank Sinatra, Dean Martin, Ella Fitzgerald, etc. filled the air as my partner on the event, DJ Dan, mixed the tunes. After cocktail hour concluded, we went straight into the meal. We played a variety of great music. Following dinner, we went into the cake cut and toasts so we could have a ton of time for open dancing. Tony and Elaine opened the dance floor by having their first dance to the tune of “At Last” by Etta James. That song is a classic! DJ Dan then turned it up a notch as we invited everyone to the dance floor for open dancing. For the last song of the night, DJ Dan played a Muppets song called “Life’s A Happy Song” which was specifically requested by Tony. I had my doubts with the selection because songs by the Muppets aren’t usually what we in the wedding entertainment business have in our regular playlists… much less use to pack a dance floor. 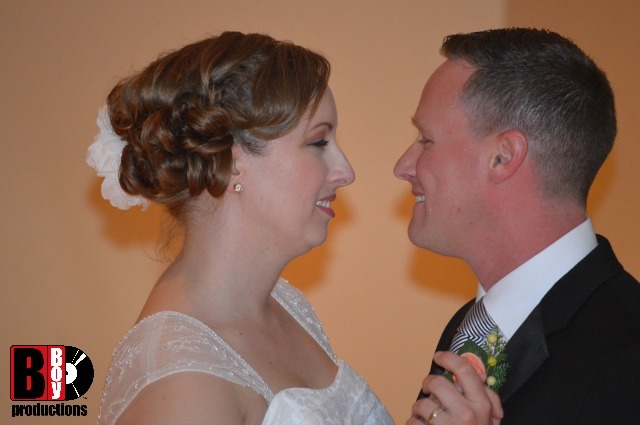 It was obvious that the song had special meaning because as soon as it started playing, it brought the biggest smile to Elaine’s face as well as filled the dance floor. The ending of this reception was definitely one of the most movie-like endings I’ve ever been a part of. This intimate wedding really personified what most people dream of – elegant, great music, lots of dancing and love permeating throughout the day. Thanks for allowing DJ Dan and myself to share the day with you. Best of luck to both of you!